Spotted on Mona’s Blog: Cook This Get Laid! 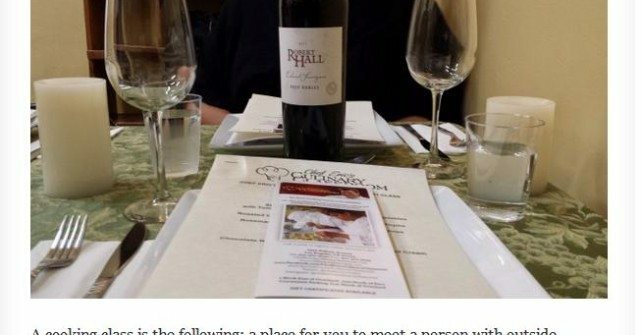 Read this fantastic blog post to learn more details about the delicious food and romantic experience behind our couples night class. You can experience this too at our upcoming Date Night Couples Class on Saturday 8/23/14 from 7pm-9.30pm. View our class schedule for our couples night class and register today! I want to thank you for what has been a wonderful experience and totally reignited my enthusiasm for cooking. My most sincere thank you to you and all your wonderful staff.